We review the best indie and small press graphic novels. 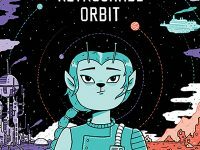 From personal slice of life stories to science fiction epics, from small scale crowd funding books to innovative and ground-breaking graphic novels from the UK’s best publishers like SelfMadeHero or Nobrow. 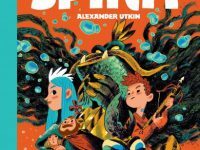 This follow up to last year’s the King of Birds, The Water Spirit: Gamayun Tales Book 2 sees Alexander Utkin continue to adapt Russian folk tales into the kind of sumptuous graphic novels you can only get from Nobrow Press.